OPPO is known for releasing limited edition variants of its smartphones to commemorate festivals and events for its customers. 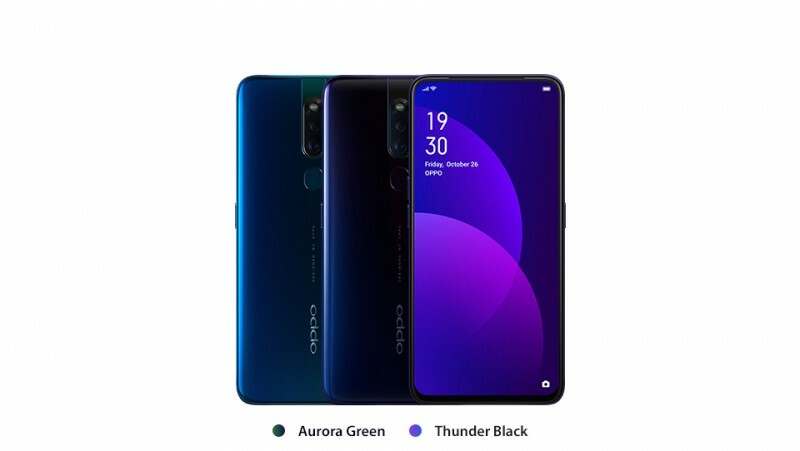 OPPO, The Selfie expert and leader this time seems to be gearing up to launch the OPPO F9 Jade Green Limited Edition in conjunction with recent New Year 2019. 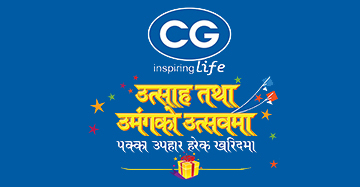 A Celebration of New Beginning! The OPPO F9 Jade Green Limited Edition will be introduced in Nepal within the month of January 2019, though no specific date has been disclosed yet. The OPPO F9 in its various gradient colors has been a huge hit and loved for its eye-catching design. 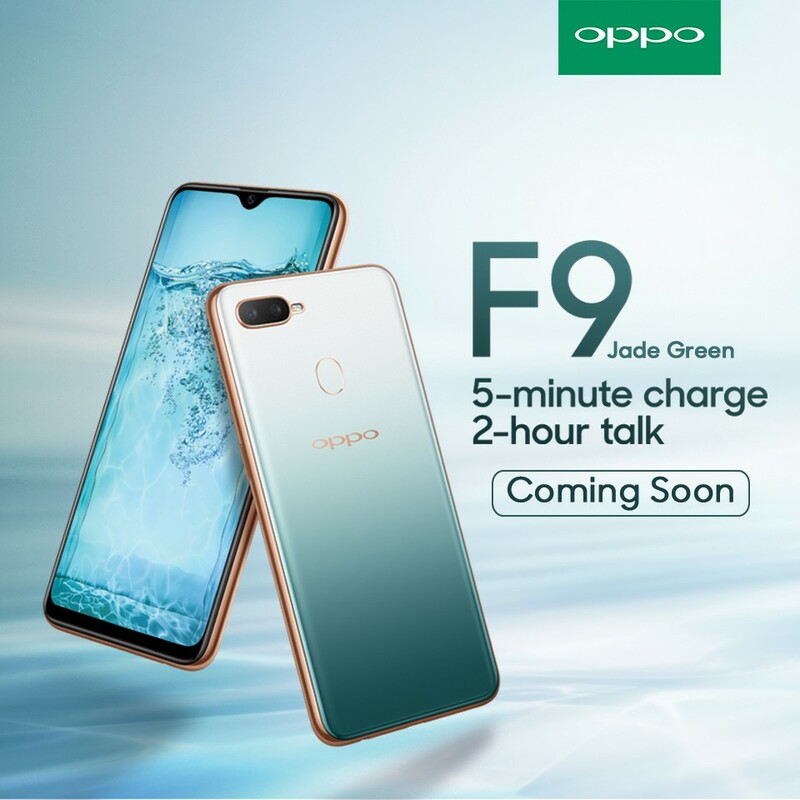 To express the gratitude towards its consumers for the overwhelming love and support for the product, OPPO has planned to launch OPPO F9 in Jade Green in Nepali market. The color gradient itself looks attractive. It’s a looker, for sure with the combination of green, white, and gold mixing well together. Unlike the F9 in Twilight Blue and Sunrise Red, however, this model, in particular, doesn’t seem to have a diamond pattern on the back. Of course, on the front, there’s OPPO’s signature waterdrop-style notch at the top of the display along with narrow bezels on the sides and bottom, for maximizing the screen space. The F9 has a reputation of boasting one of the highest screen-to-body ratios in the segment, with a display that occupies 90.8 percent of the front panel; this Jade Green version is no exception. The panel is also protected by Corning Gorilla Glass 6, which is claimed to provide twice the protection from drops compared to Gorilla Glass 5. The notch houses a 25-megapixel camera for selfies, while the rear-facing setup is 16 megapixels coupled with a 2-megapixel depth sensor for portrait or bokeh shots. 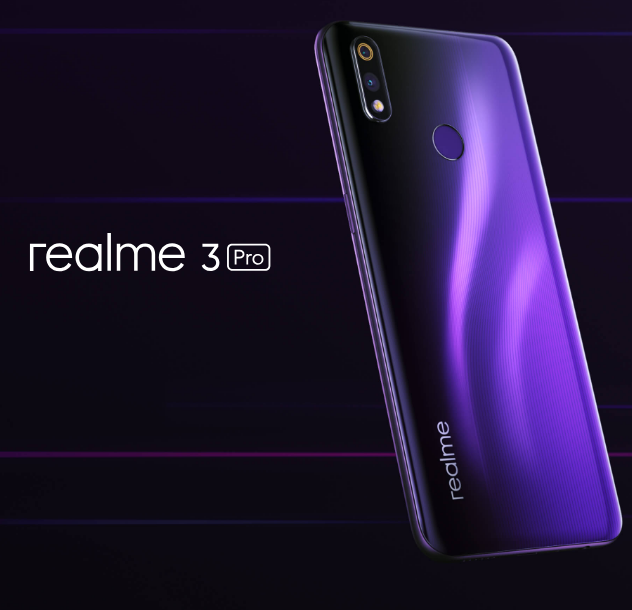 Inside, the OPPO F9 runs a capable MediaTek Helio P60 processor with 4GB of RAM and 64GB of expandable storage, while the 3,500mAh battery supports VOOC fast-charging technology, which delivers 2 hours of talk time after just 5 minutes of charging. Pricing for the OPPO F9's Jade Green Limited Edition hasn’t been announced yet, though it is believed that it will have a similar price tag as the variants currently available in Nepal.